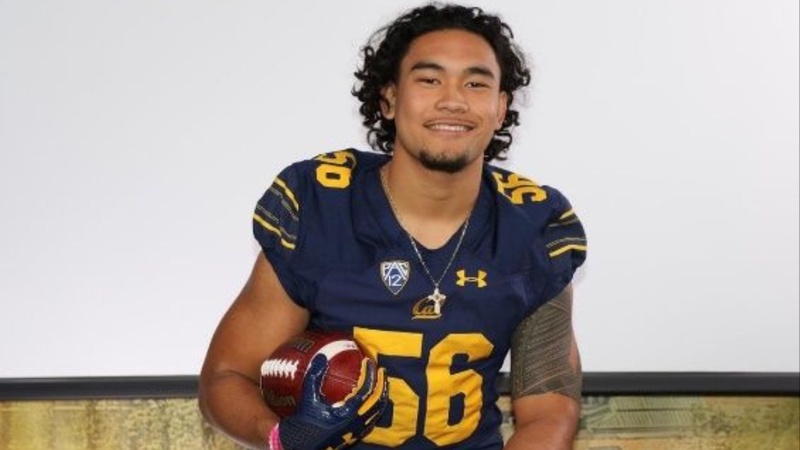 July 5, 2018 (San Diego, CA) – Today, the College Football Assistance Fund (CFAF) announced that a grant of $10,000.00 will be awarded to Cal Bears football player Chris Fatilua to help with medical and non-medical costs while undergoing rehab for a spinal cord injury. Fatilua, one of the nation’s top 2018 recruits from San Diego, suffered a serious spinal cord injury on June 11 while swimming with friends, celebrating high school graduation. Chris was rushed by ambulance to the emergency trauma unit at Scripps Mercy Hospital and underwent life-saving surgery. 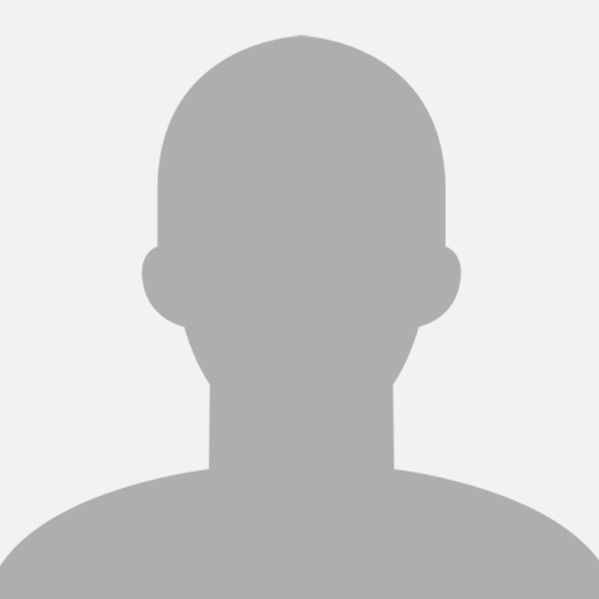 After two weeks at Scripps, he was transferred to Craig Hospital, a world-renowned, premier center for specialty spinal cord rehabilitation in Englewood, Colorado. The Fatilua Family’s medical costs will continue rising, meaning fundraising efforts must continue. Those able to assist can make donations at www.CFAFund.org, which will be put in a restricted fund for Chris and his family. STATEMENT FROM THE FATILUA FAMILY: “I would like to especially thank the College Football Assistance Fund on donating to assist my son in his recovery from a very tragic injury. As a single father raising four kids, while working, and now caring for Chris as he goes through rehabilitation in another state, it’s tough. The kindness and generosity shown to our family is very humbling. ABOUT CFAF The College Football Assistance Fund (CFAF) is a non-profit tax-exempt organization dedicated to the support of football players. Assistance is provided to ease the burden of medical costs associated with injuries such as joint replacement, spine treatment, neurological care and other related expenses. The CFAF was established in 2010 by a group of collegiate coaches and athletic administrators concerned about the limited resources available to injured football players. Major donors include some of today’s top college football coaches and Bowls. For more information about CFAF, please visit www.CFAFund.org. Wishing Chris full recovery so that the young man hopefully can return to healthy normal life. Glad that such an organization exists to help in such terrible circumstances.